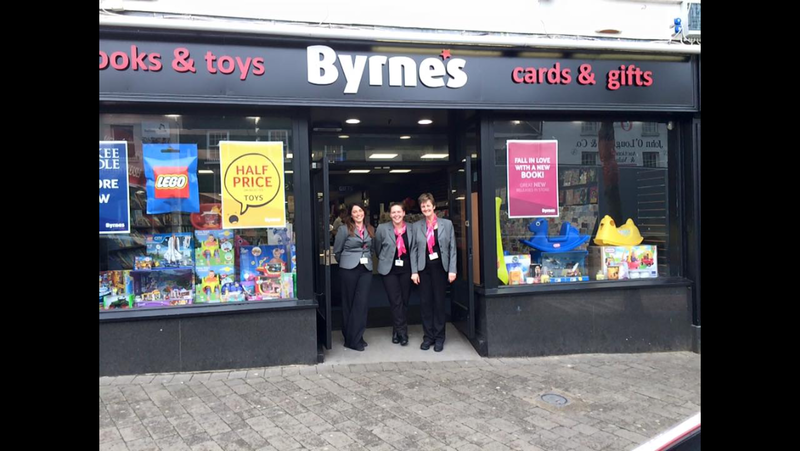 Byrne’s Books & Toys are one of Ireland’s leading retailers of books, toys, gifts, arts & crafts and stationery. Our Mission is to provide our customers with a pleasant shopping environment, wide range of products and real value for money. We already have some fantastic offers for you to browse. 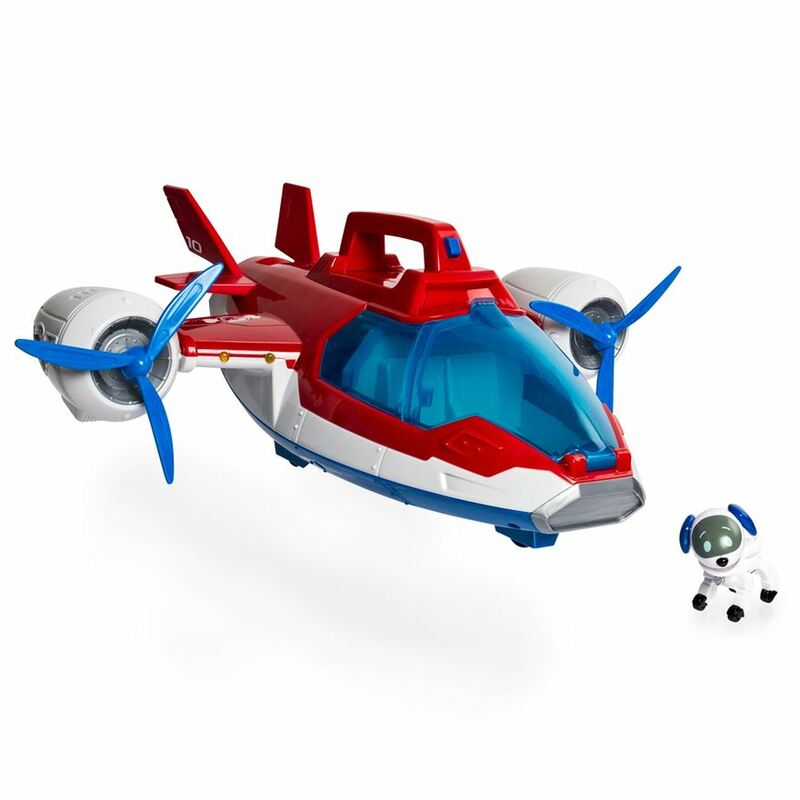 Check out our wide range of Paw Patrol products including this years must have – the Paw Patrol Air Patroller and much more! Our wide range of Shopkins, Barbies, DC Superheroes & more will delight your princesses for hours. And what about the boys? Well, Blaze and the Monster Machines are in stock and and we have some great playsets for them. Fancy a good read? Check out our range online! 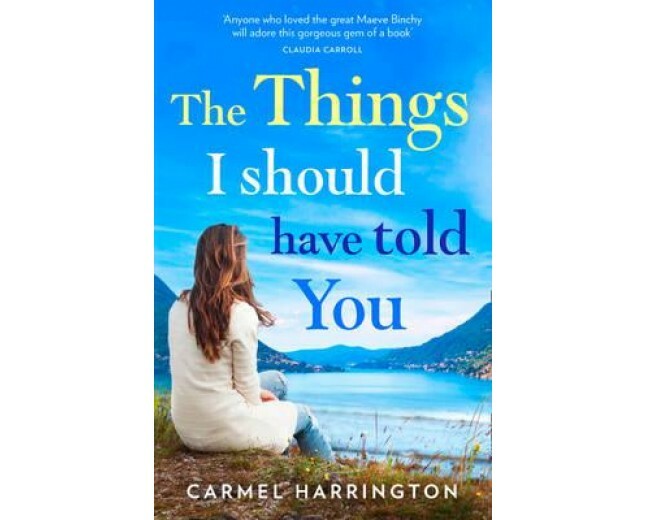 from sports to Irish interest, we have something for everyone: all the latest releases, bestsellers and more! Check out our range of biographies, cookbooks, and coffee table reads that would be ideal Christmas gifts for your loved ones. So, start searching, clicking and buying! We hope you enjoy your experience here on byrnesonline.ie. From all the Byrnes team.